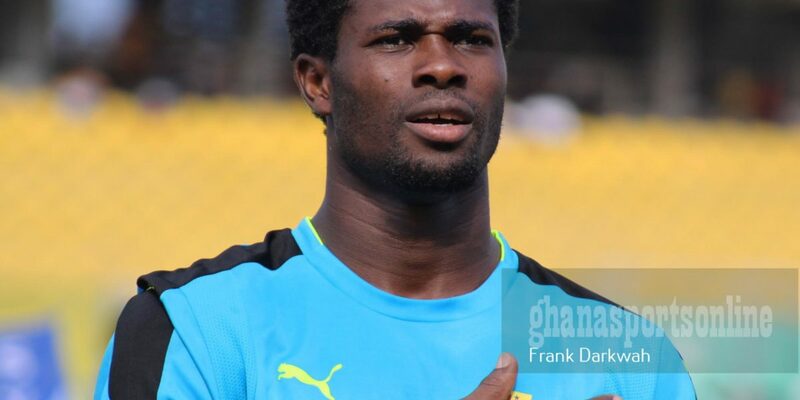 Ghana goalkeeper Razak Brimah is still awaiting his International transfer certificate (ITC) in order to feature for his new Club Mamelodi Sundowns. The 30-year-old has been unable to make an appearance for the Brazilians since joining as a free agent as he look forward to complete documentations which would pave way for his first game in the South Africa Premier League. Brimah was missing when Sundowns exited the MTN top 8 competition over the weekend. 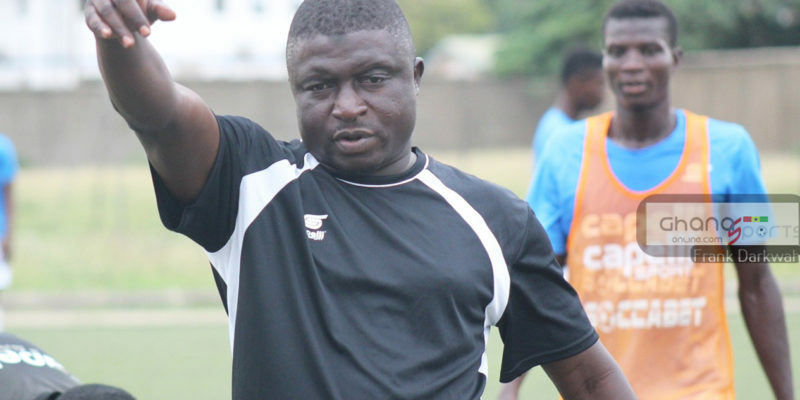 The Ghanaian international would only be allowed to make an appearance for the former ABSA Premier League Champions should he finalize paper works. “Dennis Onyango is out sick, while Ricardo Nascimento is still recovering from a groin operation. 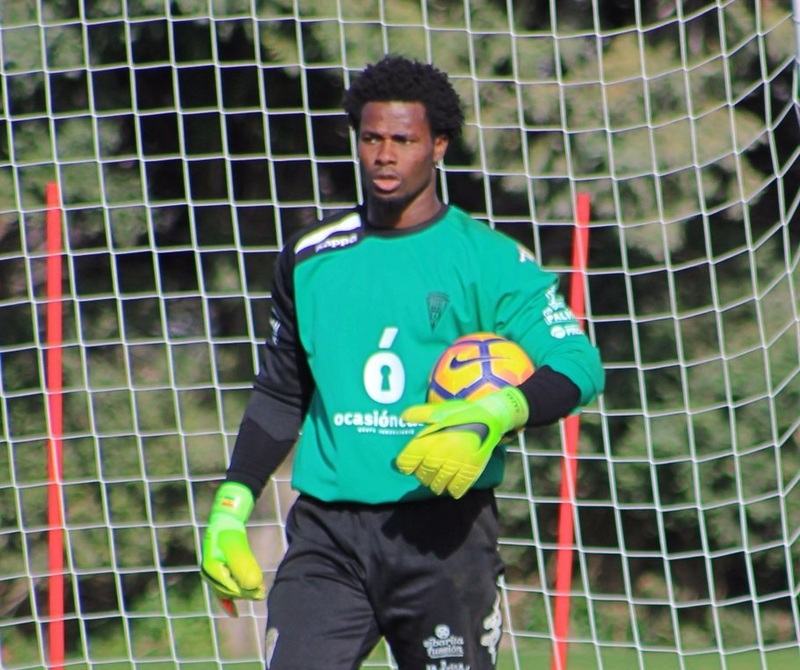 Ghanaian goalkeeper Razak Brimah is awaiting his ITC papers from Spain,” a statement on the Club’s website reads. 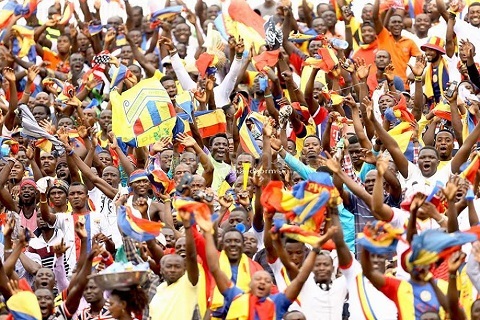 He must fight for a starting place due to the presence of Africa’s best goalkeeper and Ugandan international Dennis Oyango who has been the preferred choice for the Club in the last four seasons. The former Guadalajara goalkeeper was released by Spanish Club Cordoba after falling out of favor at the Club. 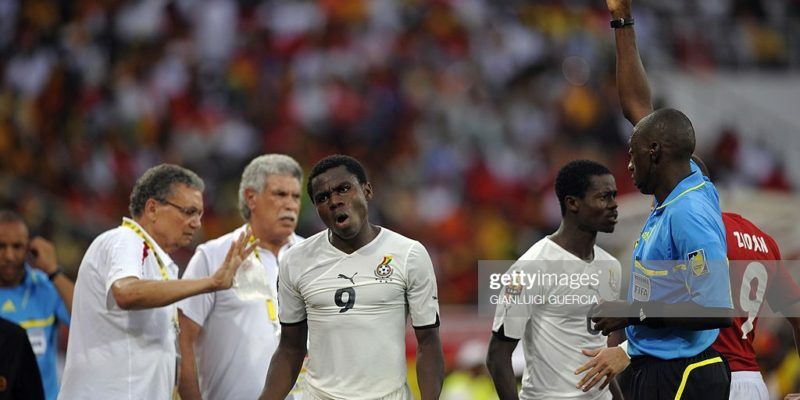 He was recently excluded from the Black Stars team for a Cup of Nations qualifier against Ethiopia due to lack of game time at Club level.